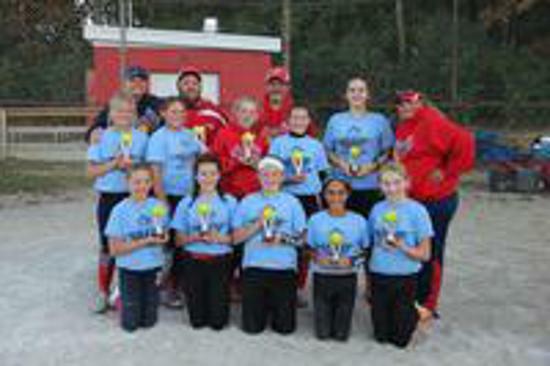 Congrats to the 12u Sharks for a an undefeated first place finish in their tournament yesterday!!! Great work ladies! And congrats to the 14u Sharks on their second place finish! Great day Sharks!